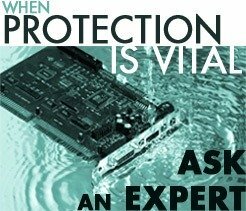 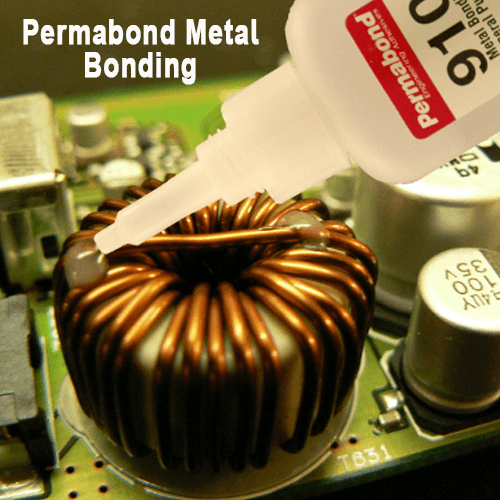 Permabond provides technological solutions to engineers all over the world, with offices and facilities in America, Asia, and Europe, backed by a high-tech ISO 9001 certified production plant in Europe. 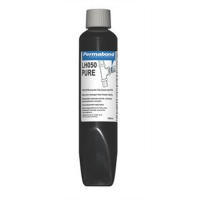 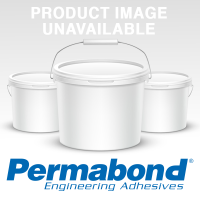 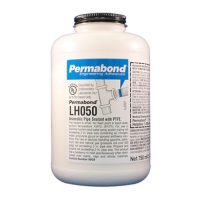 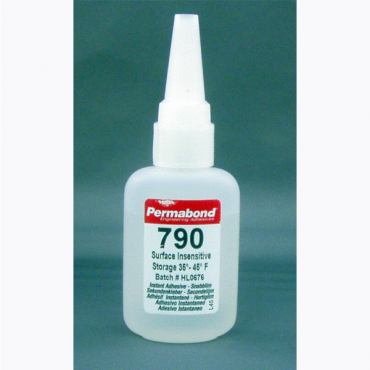 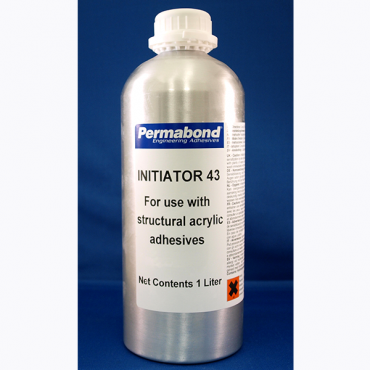 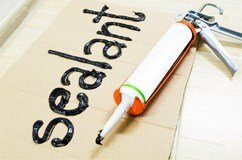 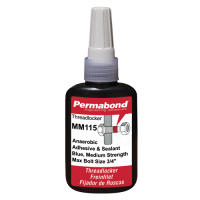 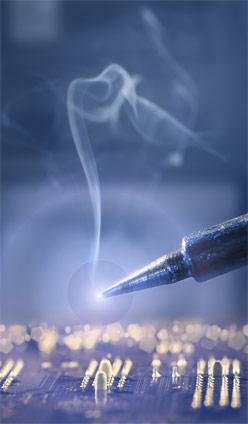 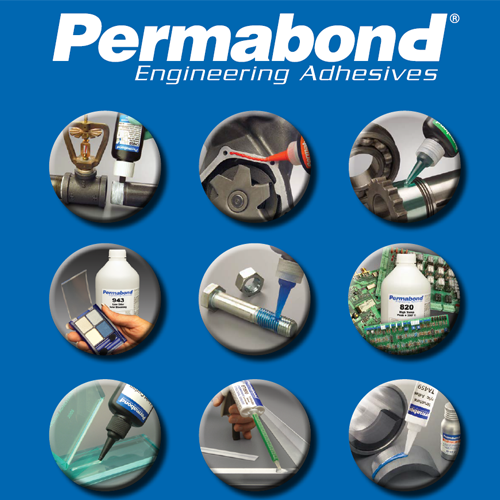 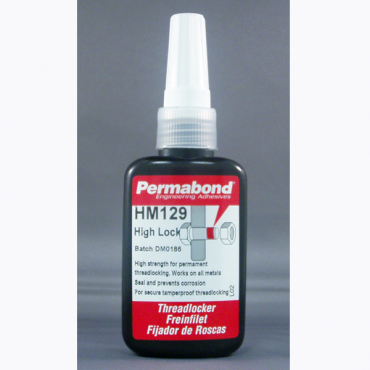 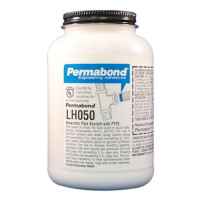 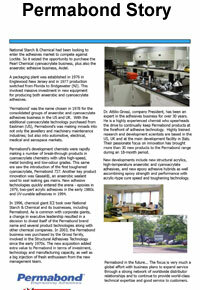 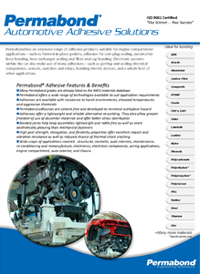 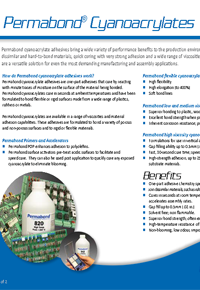 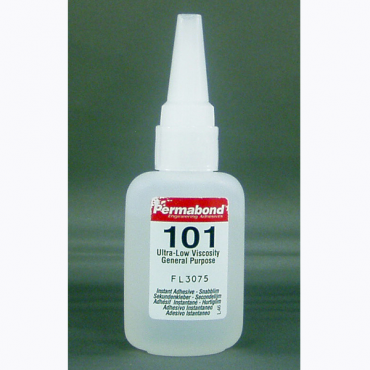 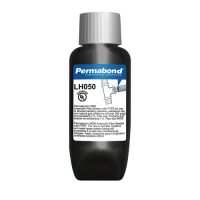 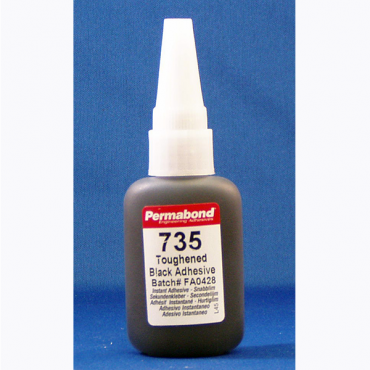 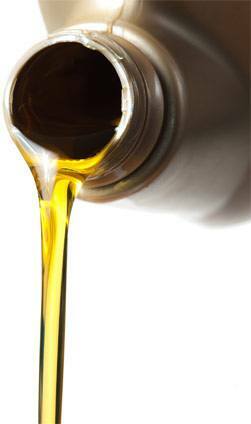 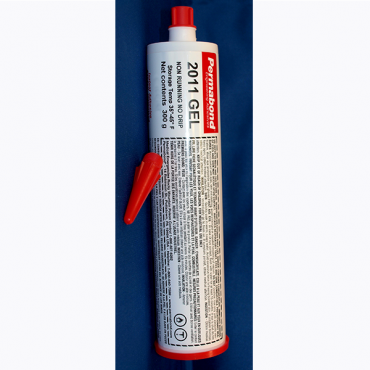 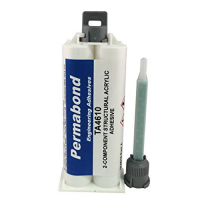 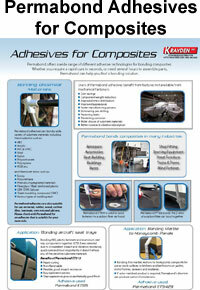 Permabond manufactures engineering adhesives and sealants for industrial use. 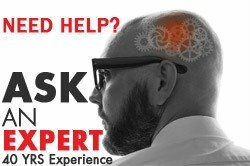 Click Now to lear more. 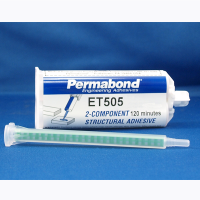 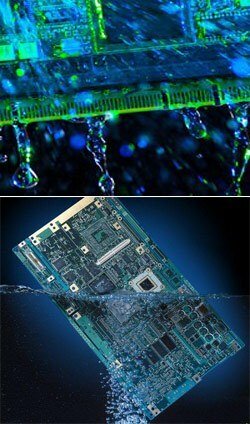 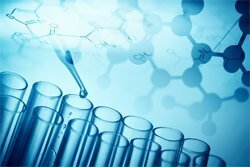 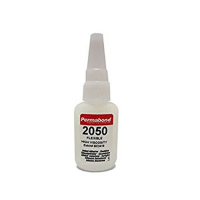 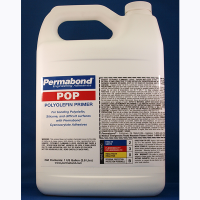 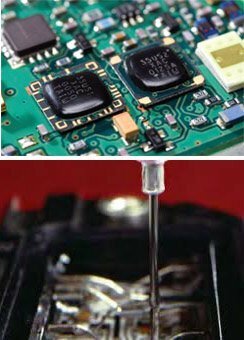 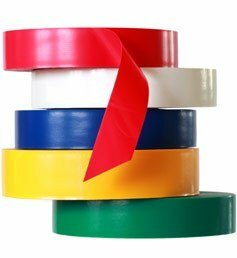 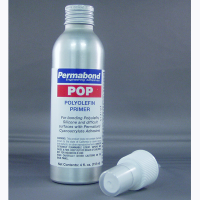 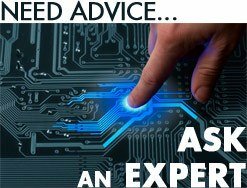 Permabond specializes in adhesive compounds from Anaerobic, Cyanoacrylate, acrylics, modified epoxies, two part epoxies, MS polymers, polyurethanes, single rapid curing as well as UV light curable. 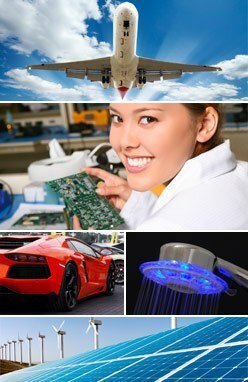 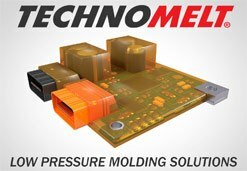 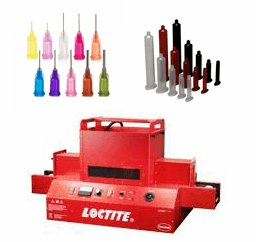 These products are engineered from state of the art equipment and used in virtually every industry.